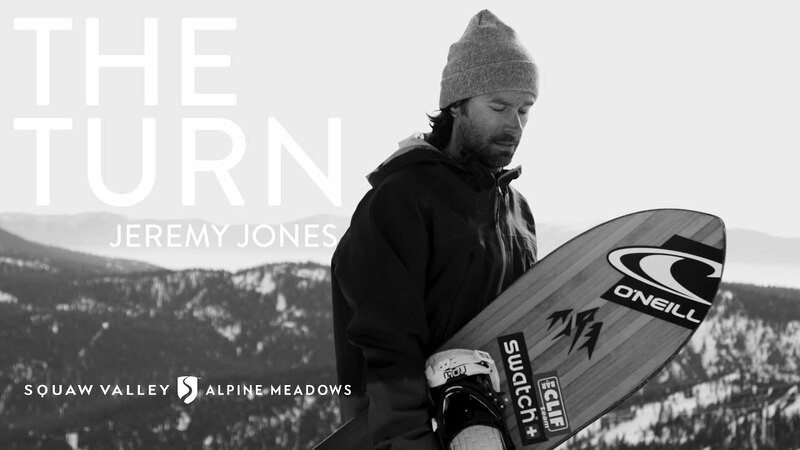 Jeremy Jones lays down some big bottom and top turns on his swallow tail "Storm Chaser", the latest offspring of Jones’ design partnership with surfboard shaper Chris Christenson. Ripping the fresh corduroy in The Chief zone, Jeremy demonstrates that any day spent on the mountain is a good day. Regardless of the conditions, the turn has kept him coming back for more the past 30 years. Ce nouveau concept de luge donne de nouvelle perspectives de glisse. Le Snowswinger C3 arrive en France.